with our community and guests. connection to the places they come from. From rare Champagne and California wines, to beer in a can, to grilled cheeses, the CADET MENU changes often. We are a place for everyone. 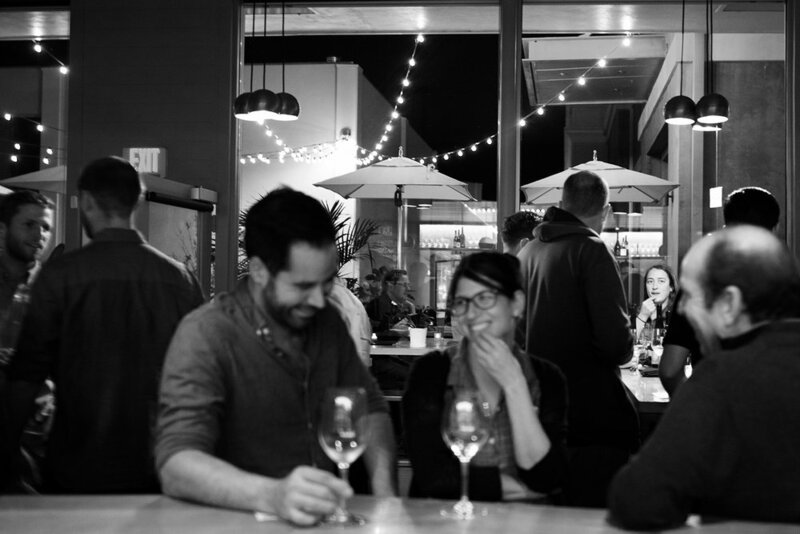 Every week, Vintners, Brewers, & Chefs take-over the bar. We take pride in bringing our relationships to you, first. Let CADET be your weekly party. It’s not a secret. We LOVE a good party! Let’s start planning your special night. Click below to learn more about our options, we offer private events at Cadet as well as off-site Catering options.